I think that most of us could use some tips and beauty hacks to make our lives a little easier. I know that I sure could. 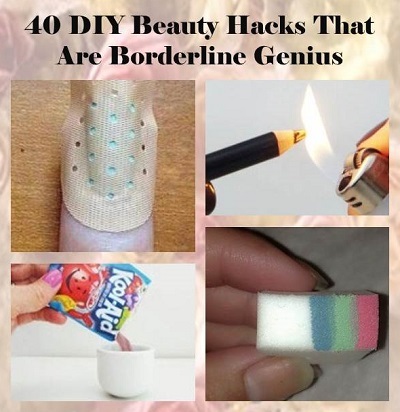 Here is a fantastic roundup of 40 DIY Beauty Hacks That Are Borderline Genius. Have a look through this list as I am sure you will find something that will work for you. The lactic acid found in the yogurt gently exfoliates your skin while the honey moisturizes and the banana leave a glow.